Sangeethanubhava means 'musical experience'. Through this section, we aim to give you a glimpse of the rich treasures of Carnatic music. This section is the fruit of extensive research, scrutiny, as well as expert guidance. 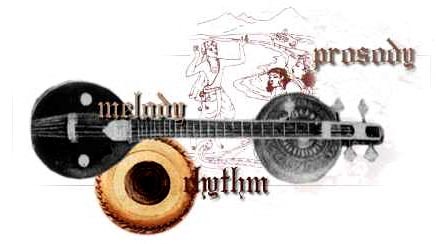 In the following pages, you can learn all about the melodic, rhythmic and lyrical aspects of Carnatic music. You will also find detailed information about the varied repertoire, vocal music, different types of instruments, and the secrets of concert presentation!